Brand new for 2015, check out this great little glass football trophy! 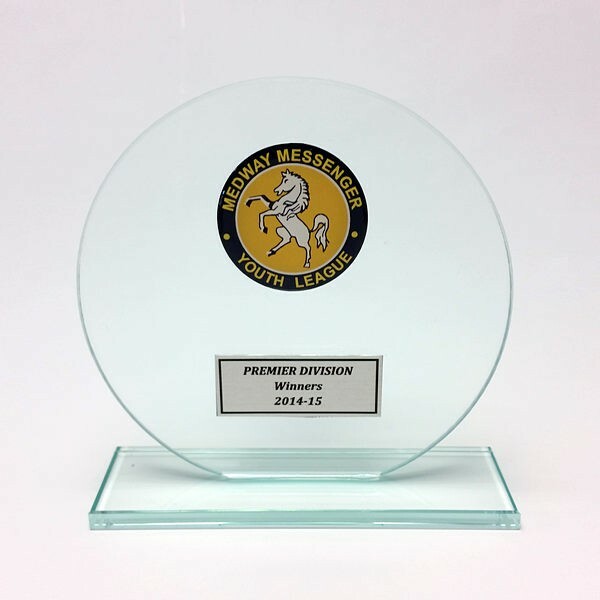 Featuring a domed, acrylic centre (2"), which can be personalised with your club's logo, and a printed plate on the base, this trophy really is a great way to award your winners with a quality glass trophy without breaking the bank! 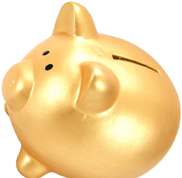 For more details, please call us on 01622 738711.